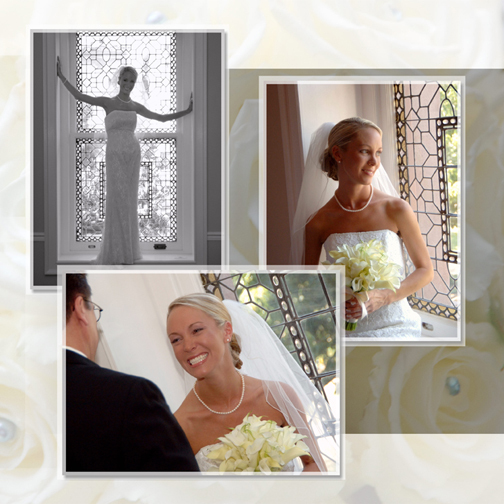 The Wedding Lab is proud to offer a large selection of beautiful quality albums. Prices are for the album and prints. 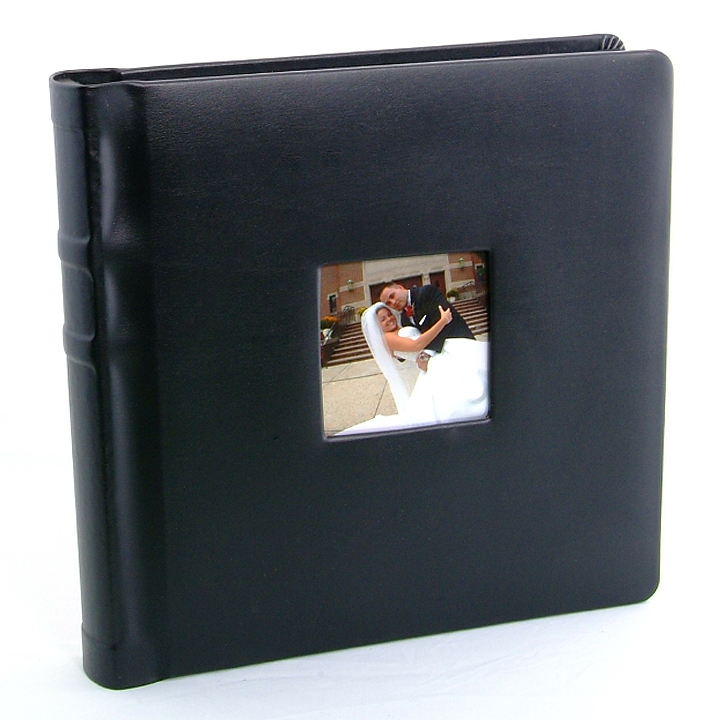 Please see Prices/Ordering for complete pricing on albums designed by you or albums designed, printed and bound by The Wedding Lab. 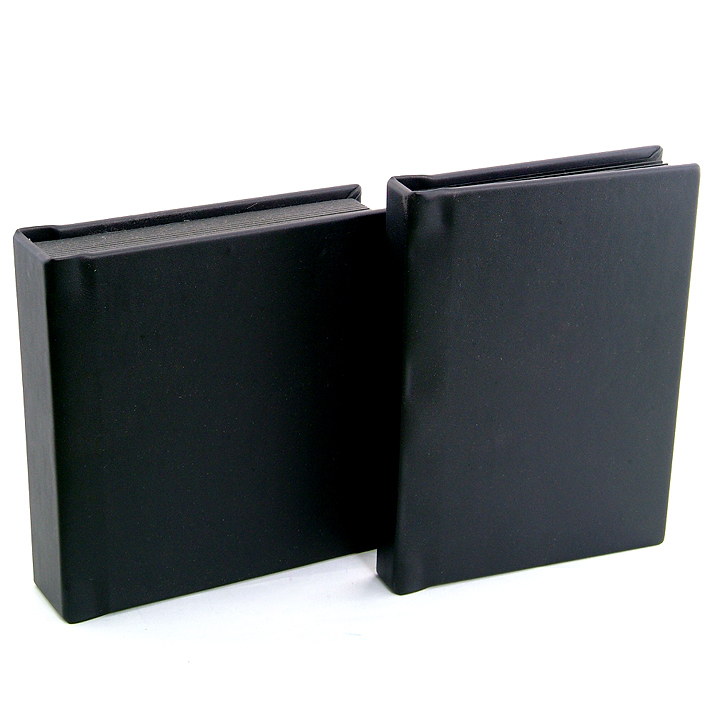 What is the difference between a "Coffee Table" & "Library " Album? Click here to see!!! 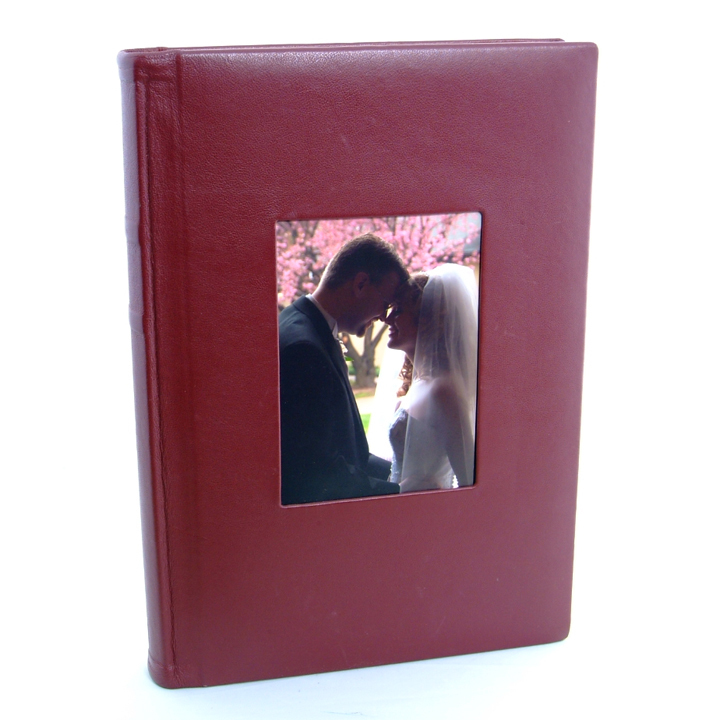 Flush bound album w/ round or square cornered pages. 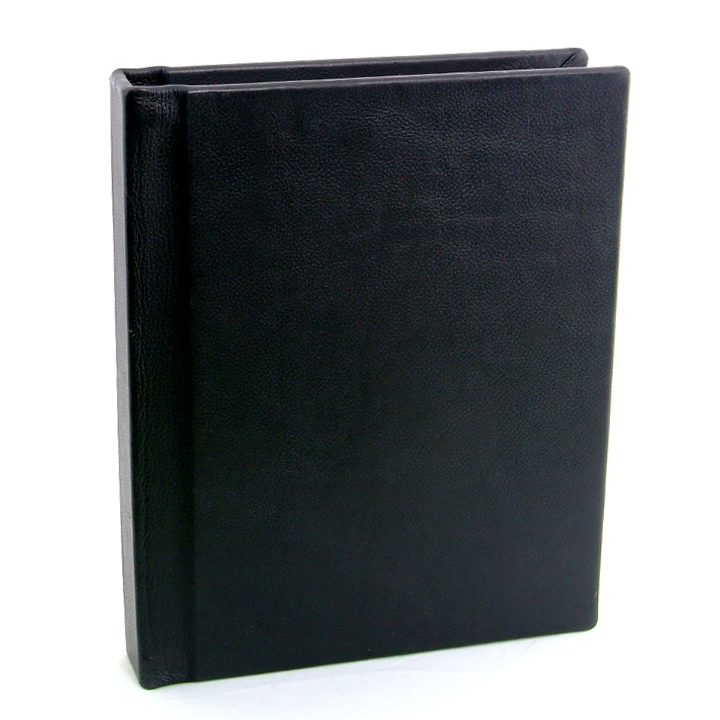 Now Avalible with Ultra Thin pages!!! Click to see! Studio Album Perfect for clone parent albums! features one-click black & white, sepia & selenium.